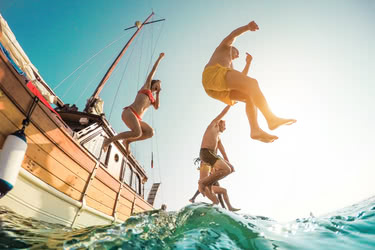 Price includes private use of charter yacht for the duration of your sailing holiday, services of captain and crew, free use of dive equipment and services of dive master, free use of on-board water sports equipment, all meals and soft drinks and 5 hours of cruising per day. Flights and optional special activities will be quoted separately. 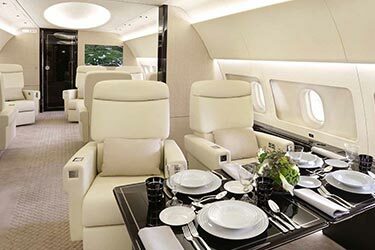 Most personal expenses, including dinners, alcoholic beverages, spa treatments and gratuities can be paid on the spot while traveling. Prices may vary depending on season, choice of accommodation and other factors. 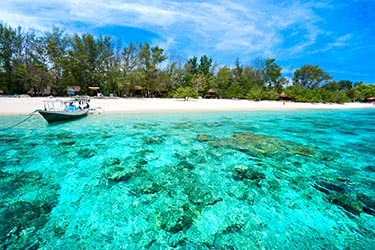 Endless white sand beaches, turquoise waters and shockingly magenta reefs await you on this Indonesian Island Hopping Cruise. 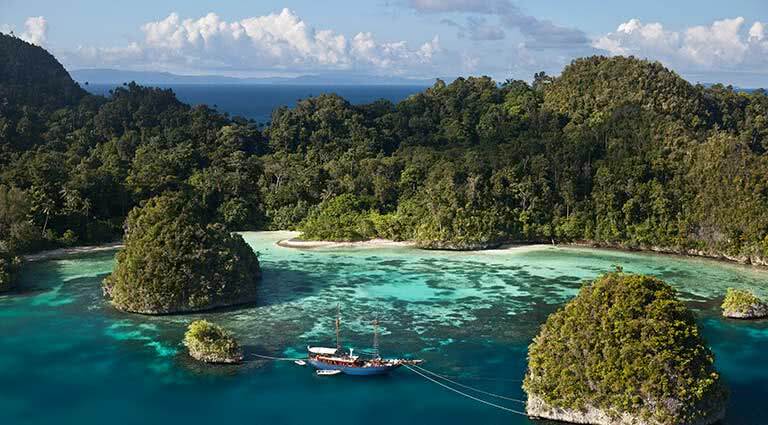 Ternate, Halmahera, Northern Loloda Islands, Morotai Island, the Raja Ampat, Aketajawe, Waigeo, Wai, Gam and Sorong are among the many small, Eden-like remote islands you will visit on this 11-day itinerary. Snorkel, swim and search for the Red Bird of Paradise in this adventure and relaxation packed holiday. Leave the shores of Ternate and board your cruise ship. 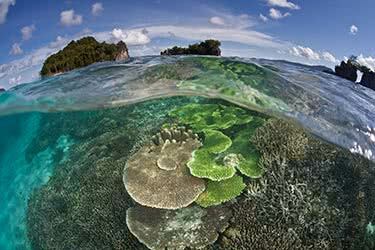 The first stop is closeby - the largest Maluku island, Halmahera. The island was once known as Jilolo or Gilolo. Half the sparse population is devout Muslim while the other half is Christian, creating a unique, diverse culture. After a few hours of sailing, you will reach the Bay of Jailolo. Go ashore to visit the ancient “Controller’s House” and the local community center full of historical artifacts.The village sits on the slope of a gorgeous volcanic complex. Climb back aboard to sail along the western coast. The island is covered in forested mountains. It’s not advisable to attempt to land, instead enjoy the views of the narrow beaches and small villages from your comfortable lounge aboard the cruise ship. Early that evening you pass the Bay of Loloda. This independent kingdom has a fascinating history dating back to the 13th century. As the bay is extremely shallow, the area is best toured from afar. Travel to the 13th century Northern Loloda Islands. 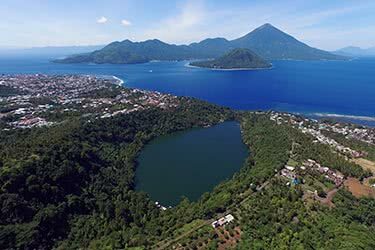 The powerful sultans of Ternate and Tidore ruled the area stretching all the way to Papua during the 13th century. The islands are known as “the Gate to the North.” Cast anchor at the small bay in the village of Kampung Dama on the South side of Pulau Doi. Step ashore in search of a fabled waterfall that promises rejuvenating water. 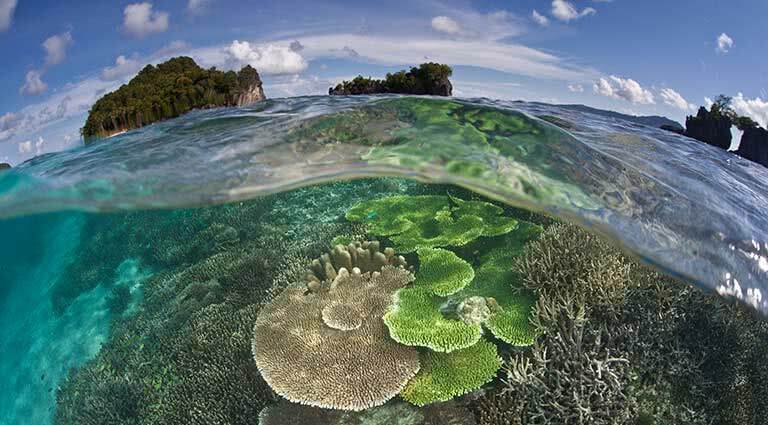 The reef is an excellent dive spot. Spend the night at anchor. Wake early to catch a stunning sunrise as the ship sails around the northernmost cape of Halmahera in route to Morotai Island. Cast anchor upon reaching your destination and spend the day reveling in the white sand beaches, clear water and vibrant reefs. That afternoon move onto Morotai to learn about the small island’s role in the Pacific War. The area was the site of a Japanese military base at Kao Bay. The area hosted a battle between the Allies and the Japanese on September 15, 1944 - remnants of the events are still on the peaceful beach. 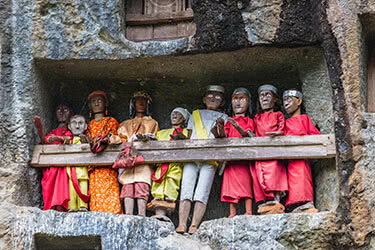 Travel back to the mainland and stop at Tobelo - the capital of north Halmahera. The capital is one of the largest inhabited areas of the trip with a population of 15,000. The town is mainly Christian with a large Protestant Church built in 1924. After exploring the historic capital, proceed towards Kau Bay. Drop anchor at the small port of Subaim on the south coast. Step ashore and take a trek into the Aketajawe-Lolobata National Park. The park is an exotic wildlife sanctuary that plays host to vibrant vegetation and an extremely high level of biodiversity. Birdlife International considers the area to be the key island for the survival of at least 23 endemic bird species. 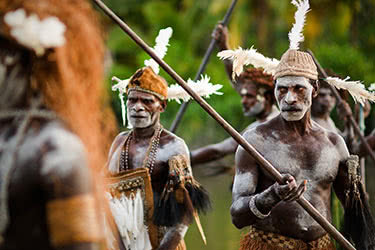 Hire a guide from the local Tugutil tribe for an expert on the area’s natural surroundings. By sunset, you will sail north out of the bay to reach Cape Leelai. Go ashore for the last time on Halmahera near the village of Watam. Explore the area’s bay - Buli Bay. The area is full of coconut plantations. There are very few roads on the island and the villages are only accessible by shore, making this one of the most isolated communities in Indonesia. That night, the ship will make an overnight passage from Halmahera to the Raja Ampat. 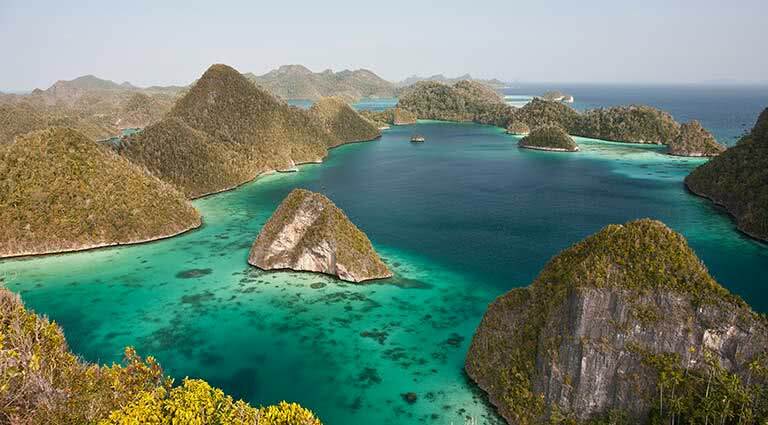 Wake up to find yourself in the Raja Ampat Archipelago - an archipelago composed of 600 island and islets that sit across the equator. 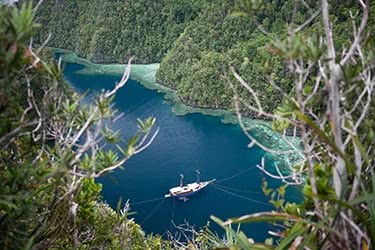 Raja Ampat directly translates to “the Four Kings” and dates back to the North Moluccan sultanates. The island’s tiny islets are eroded from the non-stop tides. Step ashore the Wayag Islands and explore the islets and beaches. Spend the night at anchor. 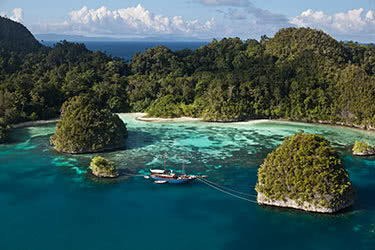 Begin the morning by heading to the largest of the Raja Islands, Waigeo. Keep your eyes on the seas, as the area is known for having porpoises in the passage. Don’t mistake the stone-colored creatures for dry rocks! 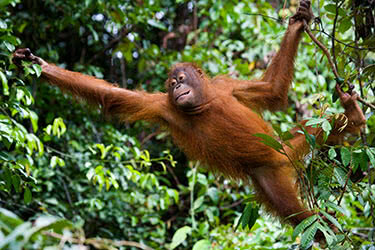 The island of Waigeo is made up of rolling hills and sharp mountains jutting out from the sea. If the weather is calm, enter Fofak Bay and cast anchor. Head ashore and hunt for the waterfall and village. Sail the entire east coast of Waigeo. The four islands are incredibly green and turquoise. The contrast between the lush land and astonishingly blue sea is stunning. The surrounding sea is a large source of pearls. Make your way west to enter the Dampier Strait. 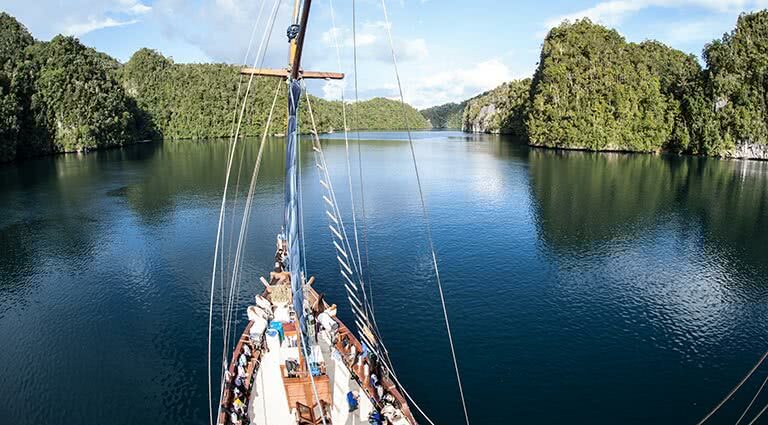 Spend the night at anchor in front of the tropical island of Gam. The ship sails to the island of Wai today. Here, you can savor your last day of white sand beaches and lively reefs. The area is known for its manta rays and being the site of two separate WWII aircraft crashes. You may even see remnants of the wreckage while snorkeling. Spend your final night at anchor. Enjoy the final cruise as the ship crosses to Sorong. Inhale the fresh sea air and gorgeous views of the unending blue water as your holiday comes to a close. Bid the vessel and the crew farewell. From Sorong you will be transferred to the airport to begin your journey home. Navigate the waterways and explore the islands in luxurious style and comfort on your private schooner. Remote Lands offers a range of vessels for your stay, with air-conditioned cabins, en-suite bathrooms and spacious decks on which to relax and admire the views. 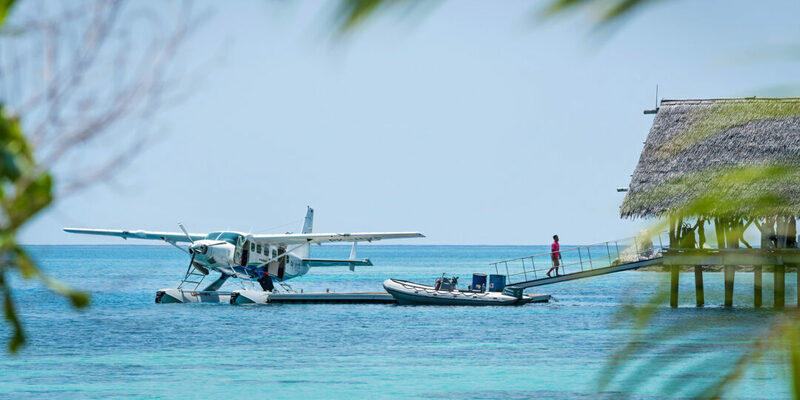 With your own private boat, you will have the freedom to explore this amazing territory at your leisure, stopping off for diving, island-hopping, snorkeling, swimming and trekking. Schooners are equipped with a full crew, in order to make your stay as comfortable and special as possible. 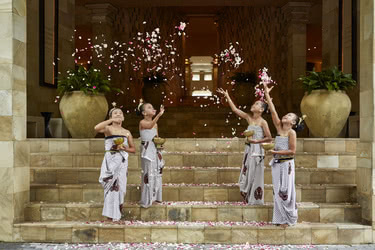 Spend 12 days taking in the best Indonesia has to offer on this luxury journey. 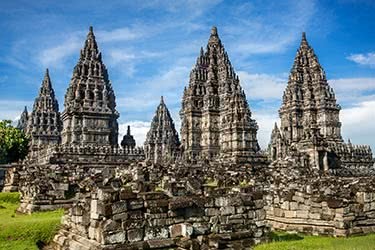 You’ll be immersed in Bali’s fascinating culture, learning dance and batik-making, you’ll hunt for the fearsome Komodo dragon in its natural habitat, and you’ll explore the ancient architecture of Yogyakarta on this incredible journey. 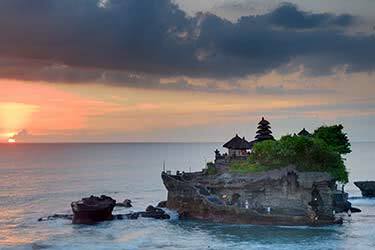 Discover authentic Javanese culture on this 6-day tour of Indonesia’s Java island. 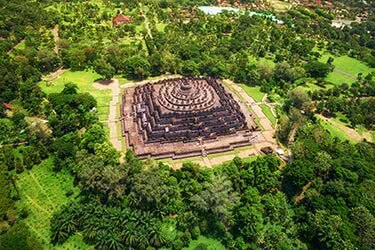 You’ll step into history at the Sultan’s Palace in Yogyakarta, capture an incredible view of Indonesia’s most active volcano, and raft down Elo river, while staying at luxury Indonesia hotels like the Amanjiwo. 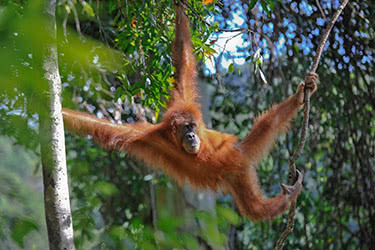 Explore the wilds of Indonesian Borneo on this exciting 10-day adventure. 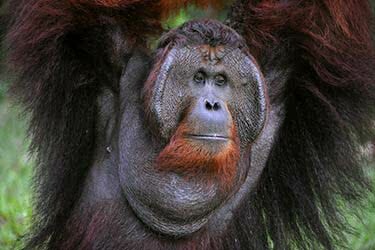 You’ll traipse through lush mangroves and rainforests, spotting remarkable animals, including the elusive orangutan, along the way. 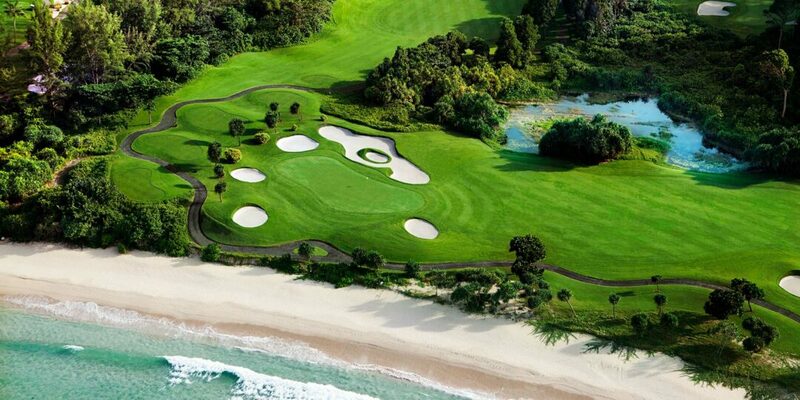 You’ll also have a chance to dive and relax at the luxury beachside Kura Kura Resort and visit a turtle sanctuary. 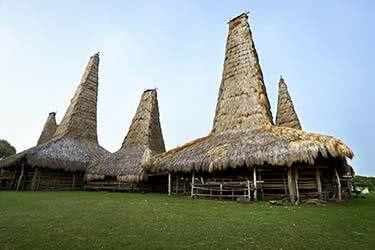 Travel Indonesia’s mystical Sumba island on this thrilling 10-day luxury journey. Trek through the area’s lush natural surroundings, far off the tourist path. 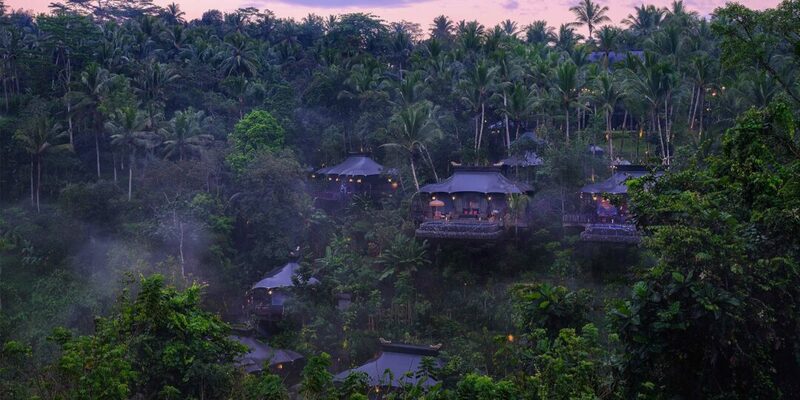 You’ll interact with locals in their small villages, marvel at iconic ancient tombs, and relax at the five-star Nihiwatu Resort on a white-sand beach. 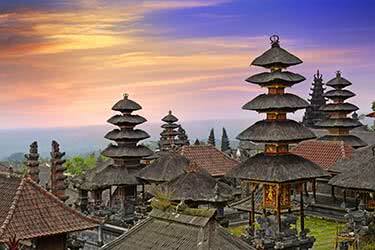 See the best of North Sumatra, Indonesia, on this remarkable 6-day luxury journey. 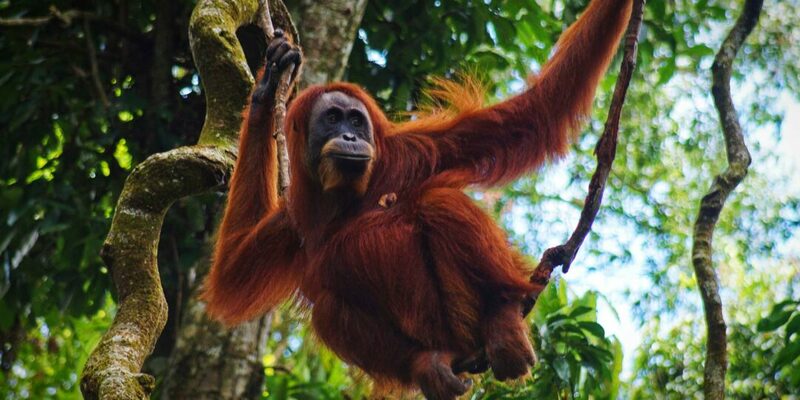 You’ll get up-close and personal with the elusive orangutan at a sanctuary in Gunung Leuser National Park, take in the natural beauty of Lake Toba, the world’s largest volcanic lake, and interact with locals on Samosir Island. Board your private Indonesian luxury schooner, fully-equipped for an alluring 11-day cruise through Indonesia’s stunning Southern islands. 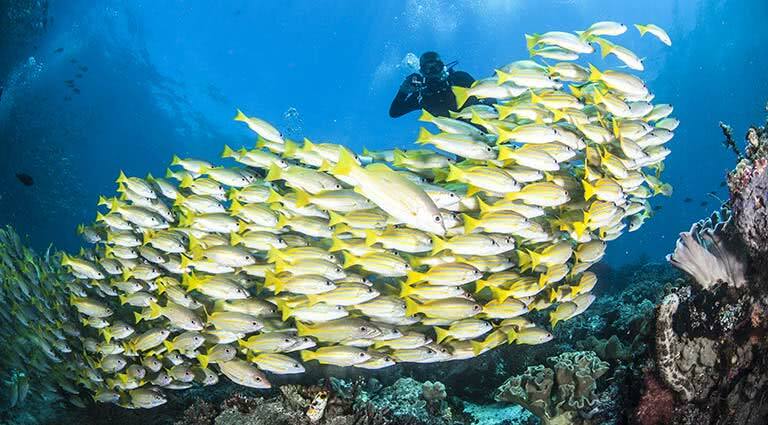 You’ll cross paths with rare, exotic birds, stand on the equator, snorkel one of the world’s most thrilling reefs, and laze on white-sand beaches under the warm tropical sun. 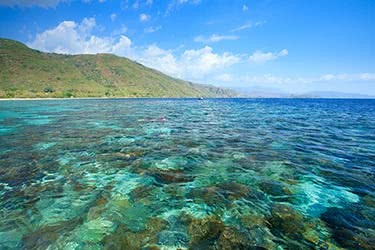 Glide through Indonesia’s exotic Alor archipelago on an 8-day luxury cruise that will leave you spellbound. 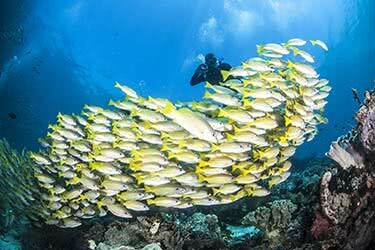 Enjoy underwater encounters with vibrant coral reefs and playful fish, converse with locals in a traditional village, and hike through lush, boundless forests, watching for exotic wildlife. 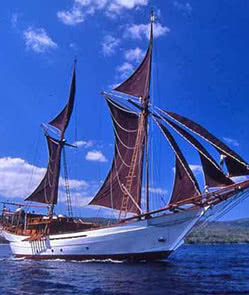 Take a fascinating 10-day luxury cruise on a private luxury schooner through Indonesia’s historic Maluku islands. You’ll walk through colonial forts, drift down a river through lush jungle surroundings full of exotic wildlife, and swim and snorkel in the turquoise sea, animated with vibrant underwater life. 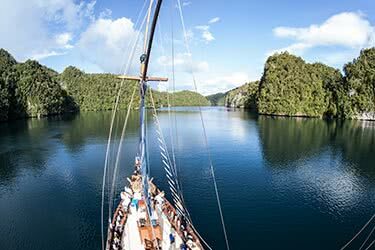 Step off the tourist path and onto your private luxury schooner, as you coast through the hidden Raja Ampat archipelago on this memorable 10-day Indonesia journey. You’ll trek through thick throngs of jungle, spot exotic wildlife, learn about traditional culture at a local village, and swim amongst vibrant sealife. 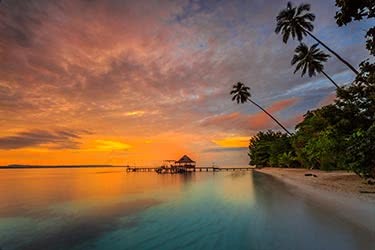 Hop from exotic island to exotic island on this breathtaking 11-day luxury cruise that will take you to some of Indonesia’s most beautiful islands. 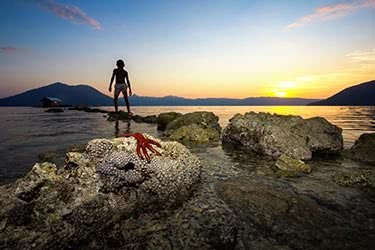 Spend time in the popular and scenic Gili islands, hike to a crater lake, and search the island of Komodo for its eponymous dragons - all part of your exciting adventure. 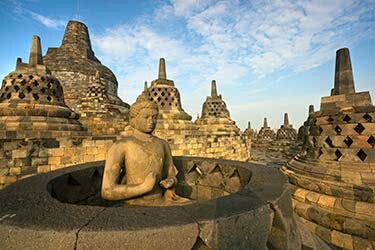 Travel in five-star luxury aboard your private jet and yacht, through Indonesia’s exciting, exotic and stunning archipelago. 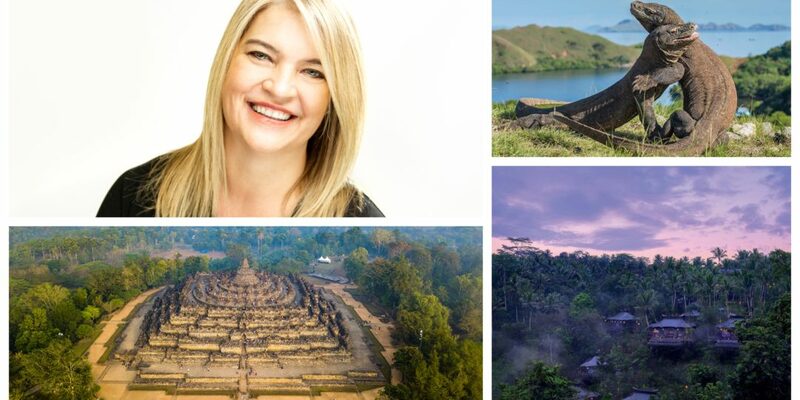 You’ll explore ancient ruins on Java, meet tribespeople in the stunning Baliem Valley, and sail deep into the exquisite Raja Ampat archipelago aboard a private cruise ship. 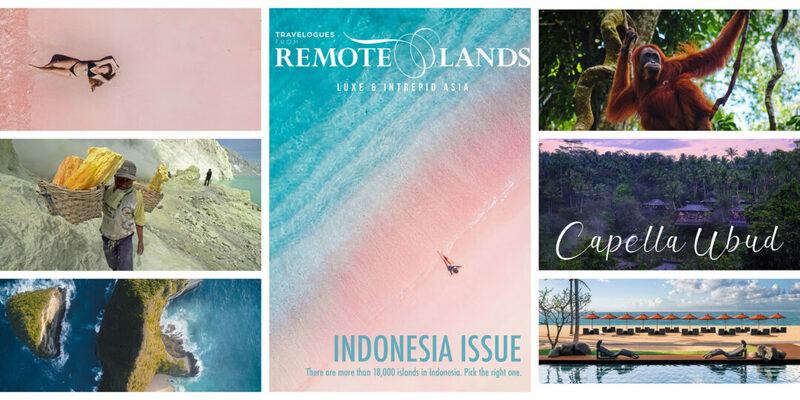 Explore the mysterious Indonesian island of Komodo and its surroundings, in hot pursuit of the fearsome Komodo Dragon on this 3-day adventure. You’ll spend days hiking, lazing on pink-sand beaches, and interacting with local villagers, while you spend your nights aboard a luxury, private, fully-equipped schooner. This 4-day itinerary offers experienced trekkers an unforgettable journey through the spectacular landscapes of Mount Rinjani and Segara Anak crater lake. 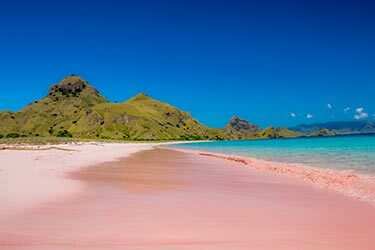 Island-hop through Indonesia’s stunning archipelago on this 8-day journey from Flores to Komodo. You’ll check out ancient ruins and colonial architecture, marvel at the majestic Mt Kelimutu, explore an 18,000-year-old cave, and hunt for the Komodo dragon in its UNESCO-listed natural habitat. 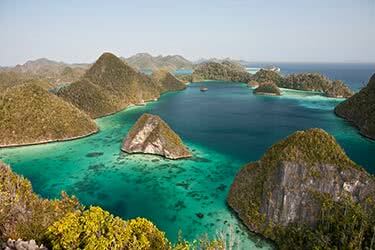 Explore Papua, Indonesia’s largest province that is far off the tourist trail, on this epic 11-day luxury journey. You’ll get bird’s-eye and close-up views of Papua’s expansive river system from plane and boat, stay in local villages and interact with local tribespeople, and camp under the stars of remote jungles. 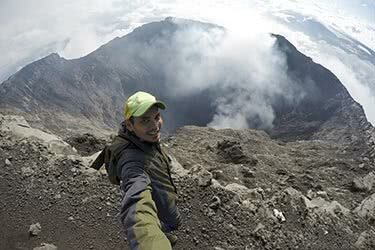 Spend 3 days trekking through some of Indonesia’s most rugged and spectacular terrain. 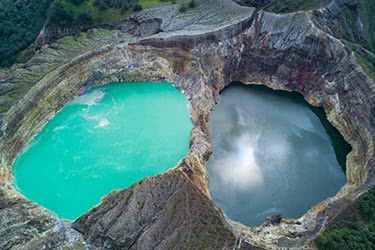 You’ll check out the majestic Mt Igen and Mt Bromo, one on foot, and the other on horseback, and take in the incredible panoramas offered by these iconic peaks, while staying in luxury East Java hotels.